Professor Dan Simmler is one the head instructors at Mixed Martial Arts (MMA) and Brazilian Jiu-Jitsu (BJJ). Dan is known for his competition background and experience on both the North American Grappling Association (NAGA) and Grappler’s Quest circuits which are currently the two largest grappling circuits in the USA. Dan was awarded his black belt in May of 2010 by Matt and Nick Serra, as well as Renzo Gracie. Simmler has had a impressive career and is a great competitor medaling at the international level at EVERY belt! He is the only competitor in Central Mass that has ever accomplished that. Professor Simmler’s credentials speak for themselves. Worcester MMA/BJJ Abusado TEAM (Formerly SBJJ) is Massachusetts' premier Brazilian Jiu-Jitsu training center. Located in 6 Brussels St, Worcester MA, by Rotman's (Exit 11, RT 290), the academy is a 10 minute ride from almost every point in Central Massachusetts. The academy is easy access off Routes 146, 290,20,9 and the Mass Pike. 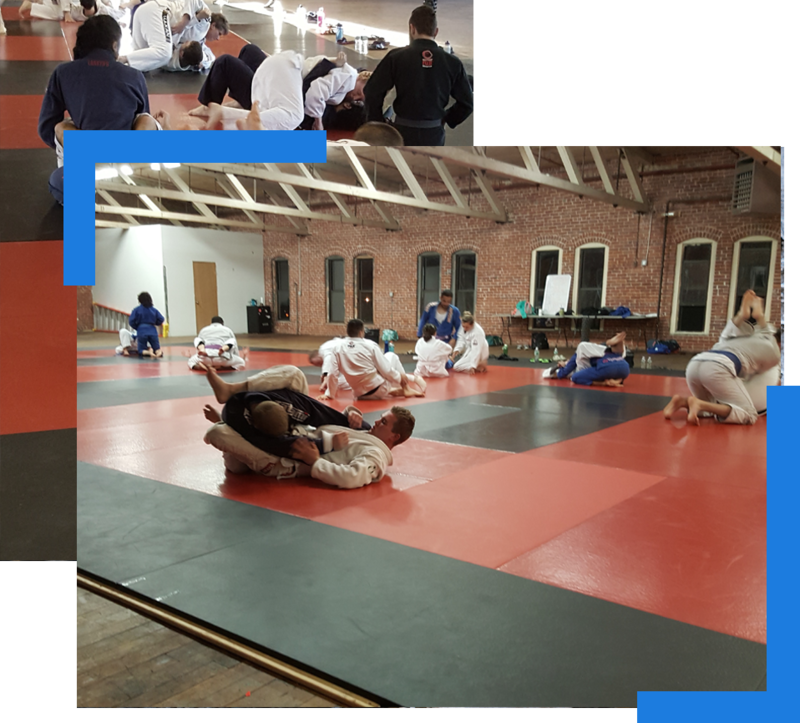 Simmler Brazilian Jiu-Jitsu offers top quality training in Brazilian Jiu-jitsu, Sambo, Judo, Wrestling, Thai kickboxing and MMA/NHB to the Worcester and Central Massachusetts area. Whether your goal is self defense, getting in shape, stepping into the ring for a MMA or kick boxing bout, or simply to try something new, Simmler Brazilian Jiu-Jitsu is here to help each student achieve their goals and meet their individual needs. If you can’t defend yourself on the ground then you DON’T know how to truly defend yourself.